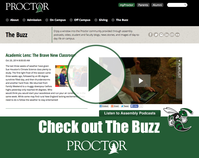 Most schools struggle with this notion of authenticity as well; Proctor certainly does. 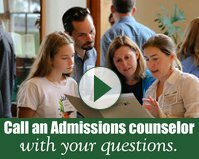 Every year, we wrestle with how to show visiting families the power of a Proctor education. What will our Instagram posts look like. 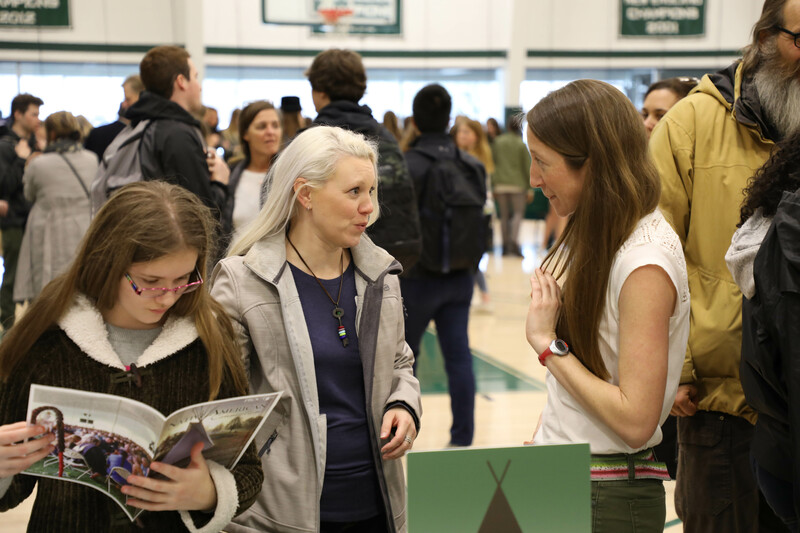 How can we put our best foot forward, and have visiting families experience the ‘perfect’ Proctor day, to learn in depth about programmatic offerings, to have our students all be the little cherubs we know they can be. As we get real with ourselves, we remember the perfect Proctor day does not exist. Perfect moments within an imperfect day, absolutely. But a perfect day? Never. So we embrace the imperfection that will inevitably come with Revisit Day. We focus on the power of the individual conversations that will serve as the real takeaways for our visiting families. 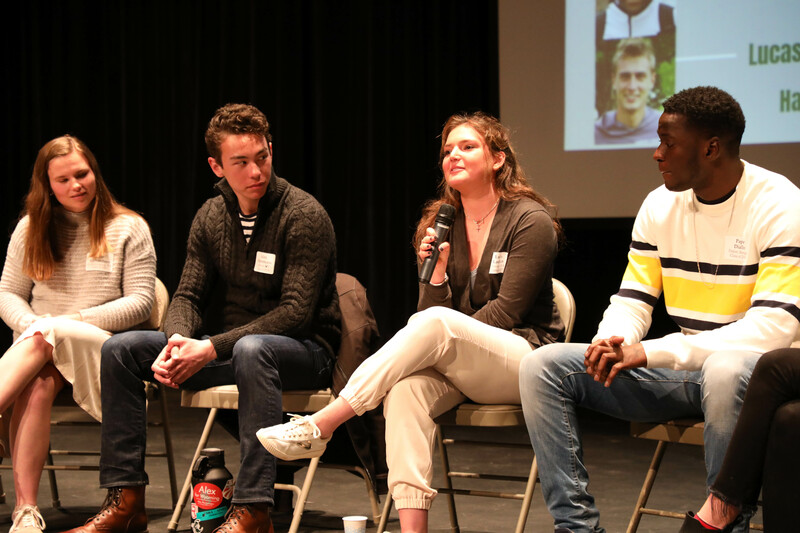 We recognize that the conversations that need to happen will only occur if we carve out time for them, if we seek to move beyond presentations in assembly, student panel discussions, and parent seminars to a place of human connection. 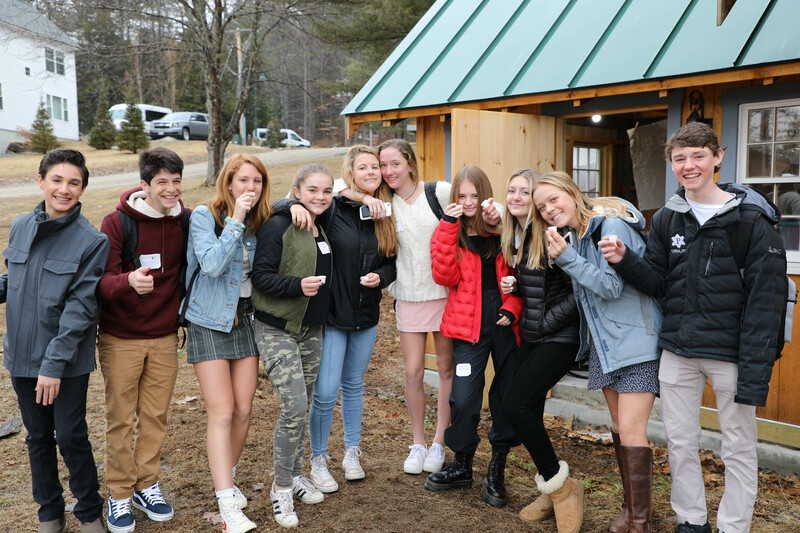 Visitors will only begin to truly understand Proctor through real, raw conversations with our students, faculty, and parent volunteers (thank you parents!) during which we each share our own experiences at Proctor. 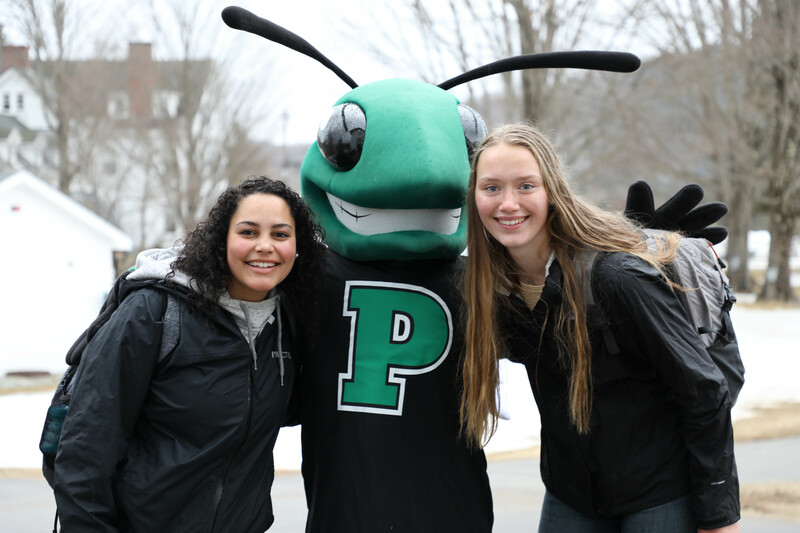 We anticipate the unique energy that will accompany Revisit Day on Friday and cannot wait to share that energy with our visiting families. But as we continue with the theme of being real with ourselves, there is no simple way to welcome more than 60 visiting students and their families to campus. If there is anything we have learned as educators of adolescents it is this: change to routine does not correlate with increased normalcy in behavior. Terry Stoecker reminded us how to embrace this change in energy and routine with a beautiful assembly announcement last week (see below). As we dive into the second week of spring classes, as spring sports teams prepare for their first competitions this week and rehearsals for the Spring Musical: Once on This Island intensify, we step back and appreciate what we have been given: a beautifully imperfect life at Proctor. And as we prepare for our second Revisit Day on Friday, we are reminded to be ourselves and to take time for conversations, time we should be taking everyday to be real with each other and to remind ourselves why we love this place.